Right on the edge of the caspian sea is the capital of Gilan province, Rasht. This green and historical city is one of Iran’s biggest tourist attractions. Rasht dates back close to the 13th century, but life in the city bloomed during the safavid era (16th to 18th century). The city of Rasht is located about 30 km off the coast of the Caspian sea. Sitting at an altitude of 5 meters above sea level and located in an area of about a 150 km2, this wonderful city enjoys a pleasant climate during spring and autumn. Due to its northern geography, the city deals with snowy winters as well as hot and humid summers. 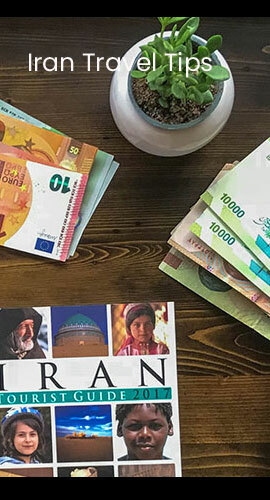 With a population of just under a million, Rasht is not among the major crowded cities of Iran, but it is the most populated among the coastal cities of the caspian. The people of Rasht speak in the Gilaki language. 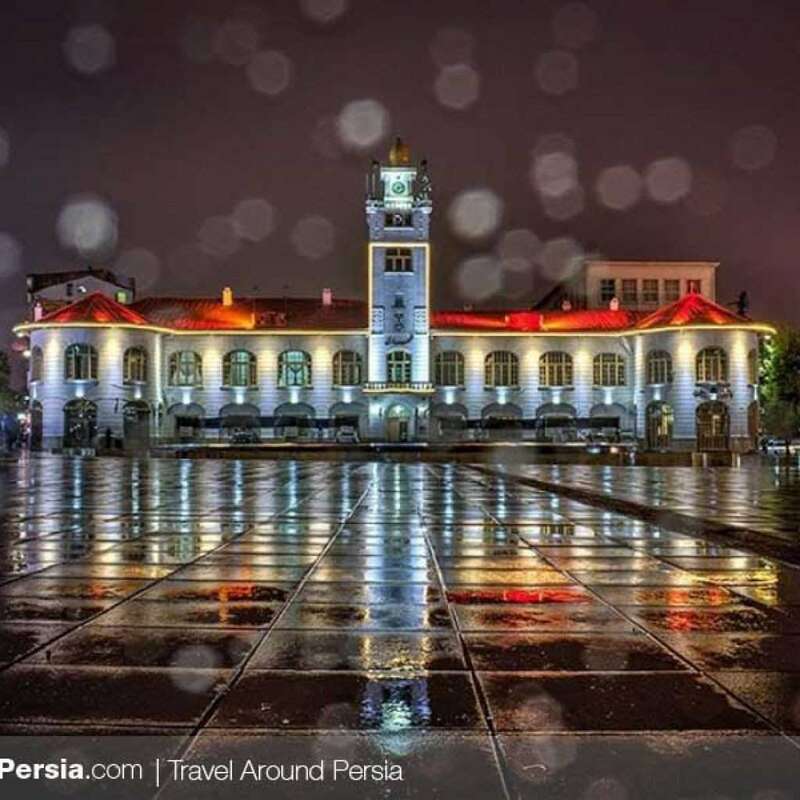 Rasht is known for its rainy weather, delicious foods, one-of-a-kind architecture and its gorgeous nature. 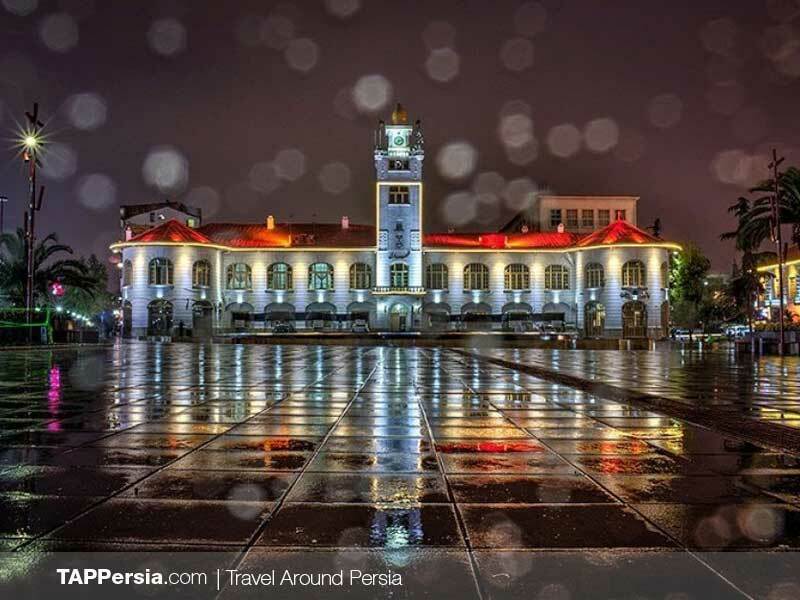 A combination of antiquity mixed with modernity, has made Rasht one of Iran’s most beautiful cities. A city that offers you infinite joy.